With teams of court reporters on the ground in India, Planet Depos is available to assist you with all of your deposition needs in India. India is party to the Hague Convention, meaning the taking of depositions of voluntary witnesses can occur without prior approval from the Indian Central Authority. This makes the requirements for taking U.S. depositions in India straightforward and easy to follow. Our team is experienced in providing conference rooms throughout India for your deposition, arbitration, or general meeting needs. There are several excellent business hotels in India offering to host depositions or meetings. However, it is important to verify the technological capabilities of the hotel when scheduling, as not all hotels have stable internet. Our international staff knows the right places that will match your needs, whether you’re attending in-person, through a mobile videoconference, or a traditional videoconference. There are several excellent business hotels in India offering conference rooms to host depositions or meetings. However, it is very important to verify the technological capabilities of the hotel when scheduling, as not all hotels have stable internet. Hard-wired internet is preferred if realtime and/or video will be streamed to the U.S.
India is party to the Hague Convention, making depositions in India straightforward and easy to follow with our Depositions Checklist. 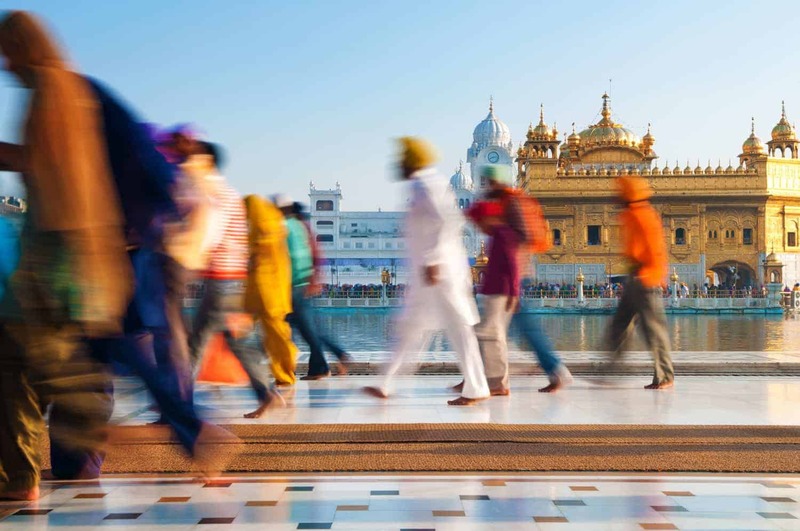 With teams living on the ground in India we have discovered a number of travel tips that will make travel for your Indian deposition a breeze. We will make arrangements for your depositions, arbitrations, mediations, or meetings anywhere on the Planet. We offer arbitration services around the world, including throughout India.